Hot Springs Baptist Church is hosting a “Focus on Marriage Retreat” for married couples in their 20s,30s, and 40s this March 22-23rd at Camp Paron. Over the weekend, we will focus on a variety of important biblical principles which will help you and your spouse grow closer together as well as to the Lord. These sessions will be led by our church counselor Goldie Otwell and will be followed by activities for you to work through together as a couple. Worship times will be led by Caleb Reynolds of First Baptist Church, Dover. The retreat will begin at 7 pm on Friday March 22nd at Camp Paron (about an hour away from Hot Springs in Paron, AR) and conclude at 4 pm on Saturday the 23rd. We are asking that you meet us at Camp Paron so that you will have the opportunity to take a date night in Little Rock if you wish (at your expense) before heading home on Saturday evening. You will also need to eat before arriving on Friday in either Hot Springs or Benton. If transportation is an issue, please let Tad know. The total cost of the retreat is $30 per couple which includes lodging, meals (breakfast and lunch on Saturday), and snacks. Space is limited to the first 20 couples who register. 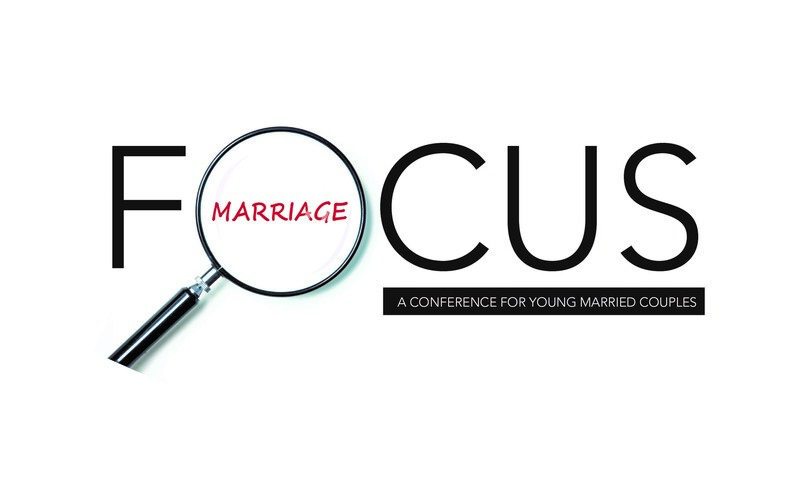 What: Focus on Marriage Retreat: Biblical Principles for a Godly Marriage. Sessions led by Goldie Otwell. Accommodations: Each couple will have a private hotel-style room with private bath. 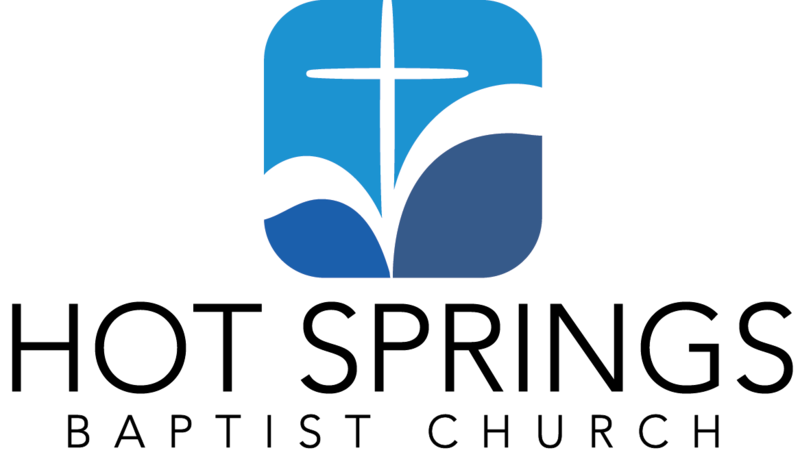 What to Bring: Bible, Notebook, Clothing and Toiletries for the weekend. Something comfortable to hike in if weather permits. Linens and towels are provided.